Other Products by Scivation. Search other Electrolyte Replacement products. Scivation XTEND ENDURANCE is the all-in-one solution for those athletes who engage in prolonged high-intensity training sessions and mentally and physically demanding endurance events. For years now, a small but swelling underground has been lacing their XTEND with energy sustaining carbohydrates to give them that extra edge. So working from the base of XTEND — the best-selling combination of highly mixable BCAAs, Citrulline Malate, Glutamine, and Electrolytes — we added a complex array of endurance-sustaining carbohydrates to fulfill this need and to help athletes grind through even the most grueling of workouts. While designing XTEND ENDURANCE, we set out to formulate a solution for elite athletes for whom energy calories are precious and necessary, especially in order to maintain a high level of performance for a long training sessions. And while creating this “product shortcut” for a handful of our elite competitors, we were certainly deeply aware of the carbophobic slice of the exercising public — this product is not for them. Designed for intra-workout or post-workout consumption, XTEND ENDURANCE helps facilitate new muscle construction and helps increase workout volume and intensity. Additionally, by orchestrating optimal protein synthesis along with supplying a energy sustaining carbohydrate matrix that helps fuel starving muscles, XTEND ENDURANCE severely truncates recovery time. World-class competitors who chose to use XTEND ENDURANCE just don’t feel recovered, they ARE recovered. 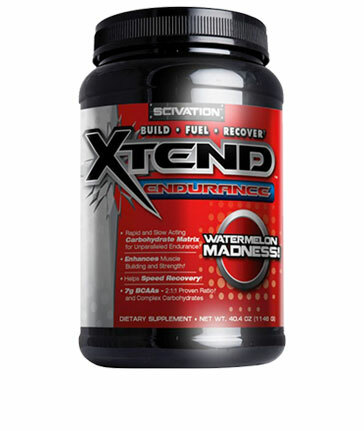 As a dietary supplement, mix one serving (one level scoop) of XTEND ENDURANCE per 12 – 14 oz of water. 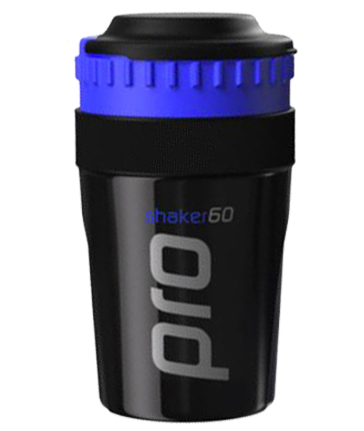 Stir or shake well and consume during exercise on training days, or consume one serving post workout. Ingredients: Maltodextrin, L-Leucine, L-Glutamine, L-Isoleucine, L-Valine, Waxy Maize, Trisodium Citrate Dihydrate, DL-Malate, L-Citrulline, Potassium Chloride, Flavours, Citric Acid, Salt, Sweeteners (955,950), Malic Acid, Colour (129), Pyridoxine Hydrochloride (Vitamin B6), Emulsifier (322).